Looking to move your place of business or start a new one? Or maybe acquire some commercial real estate to utilize as a rental property? Look no further – this week we’re highlighting some prime commercial properties hitting the auction block. 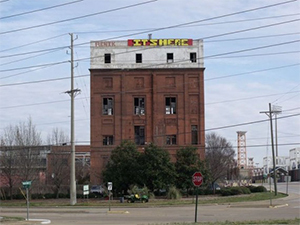 Take a look at AuctionAdvisors’ 5-story, concrete and metal building in Chattanooga, Tennessee. Location is at a premium with this property, adjacent to the First Tennessee Pavilion and Findley Stadium with optimal visibility from I-24 at Highway 27. Set on a solid building base, this property would support an additional 5 floors for expansion. PA is picking this one for its versatility, with potential use as a multi-family, commercial, industrial or special purpose property. Online auction date is November 12th. 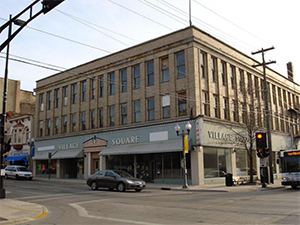 Another paramount find is Micoley’s 27,000sf commercial building in Manitowoc, Wisconsin. Boasting a brick exterior and 3 levels at 9,000sf each, this property offers plenty of space including a full basement along with 6 parking spaces. PA digs this one for its stellar location in the heart of Manitowoc. Online auction date is November 22nd.